The Holly Jolly season is in full swing! That means it’s time to don your gay apparel and take in some art events. Trouble is, there are just so many! How do you choose? Don’t get your jingle bells out of joint, the Art&Seek calendar is here to help you search through the bounty of options. Here are just a few you might want to consider. 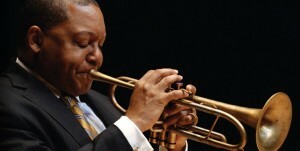 World-renowned trumpet player Wynton Marsalis plays the Meyerson Symphony Center tonight. Don’t miss this jazz-inspired holiday concert. Fort Worth Live hosts the “King of the Folk Singers”– Ramblin’ Jack Elliott. The National Medal of Arts winner has influenced nearly every popular music icon of our time. Grapevine’s Palace Arts Center screens “Holiday Inn.” The classic Christmas movie stars crooner Bing Crosby and dance extraordinaire Fred Astaire. Tonight is the closing reception for mixed media artist Michelle Gonzales’ exhibition “Sowing the Familiar.” Gonzales’ work stems from a loss of family history and fragmented memories. See it at the University of Dallas’ Haggerty Gallery. Teatro Dallas is celebrating the winter solstice with dramatic readings of contemporary indigenous poetry from Mexico. Catch Noche Cosmica tonight at The Wild Detectives. The Central Branch of the Fort Worth Library hosts former Cliburn Piano Competition Audience Award Winner, Rachel Cheung. 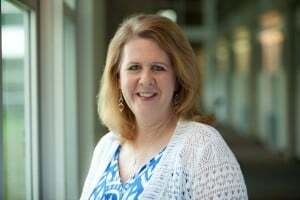 Tonight she will perform works by Chopin and Liszt, as well as special holiday music. 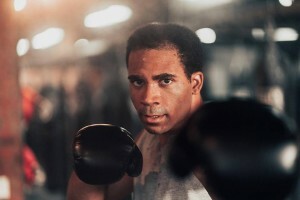 The Dallas Theater Center’s Playwright-in-Residence Will Power has crafted a play about the real-life friendship of Muhammad Ali and Stepin Fetchit. See the area premiere of “Fetch Clay, Make Man” at the Wyly Theatre through Jan. 13. Fort Worth collective Art Tooth has partnered with several other art collectives to showcase local talent for an exhibition called “Family Reunion.” Stop by the opening reception tonight the Fort Worth Community Arts Center. Art&Seek Spotlight Artist Verdigris Ensemble is collaborating with Avant Chamber Ballet for the production “The Little Match Girl Passion.” They’re performing a contemporary work based on Hans Christian Anderson’s story of poverty, faith, and hope. See the compelling performance on Saturday at Dallas’ Moody Performance Hall. Also on Saturday, Blues Hall of Famer and Grammy Award-winning guitarist Robert Cray plays at the University of Texas at Tyler’s Cowan Fine Arts Center. 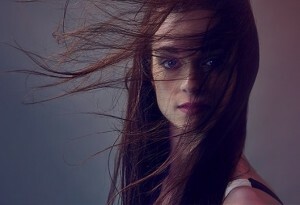 On Sunday, imPULSE dance project performs “Snow” at Medical City Lewisville Grand Theater. The dance performance combines modern dance and holiday themes. Also on Sunday, SCRAP Denton hosts creative-reuse artisans and crafters. Head there to check out the recycle marketplace. 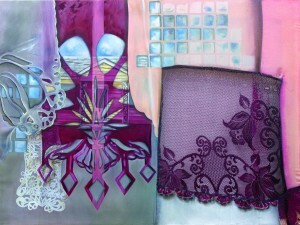 Dallas artist Melanie Brannan has a solo exhibition displaying 31 paintings. The show is called “Serenity Scapes” and you can see the work on view at Richardson’s Eisemann Center. The world knows the artwork of Georgia O’Keeffe, but her sister Ida hasn’t been embraced in the same way. Head to the Dallas Museum of Art to see her first major exhibition. 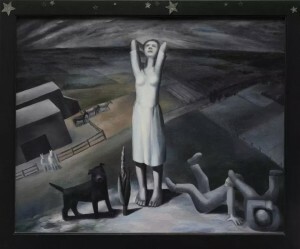 “Ida O’Keeffe: Escaping Georgia’s Shadow” features 50 paintings and drawings. The Patterson-Appleton Arts Center has quilts made by artist Barbara McCraw on view. McCraw’s quilts celebrate figures like Nelson Mandela, Bishop Desmond Tutu, and the Obamas and can be found in many collections including in the Smithsonian.